The problem was there was no “we,” it was just me! People wanted to know who the “we” was. I thought, by projecting a larger company image it would give potential clients confidence. Rather than building confidence in me, I reduced it because it looked like I was hiding something. I was self-conscious about putting my name and face out there. I wasn’t well-known. I’m still not. 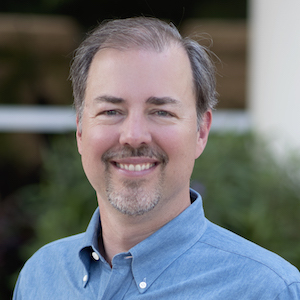 My mother would like to see my photo, but what would my friends and colleagues think? Isn’t it conceited to have your face plastered all over your website? 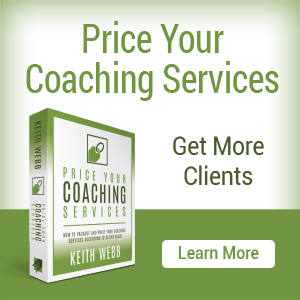 I used the excuse that I was better serving my clients, but really, it was my own lack of confidence that kept me hidden in my own coaching business. Coaches are now everywhere. 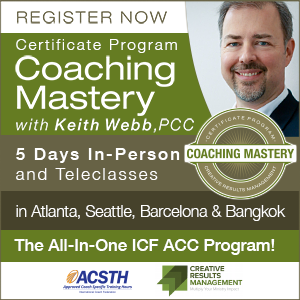 Life coaches, business coaches, executive coaches. 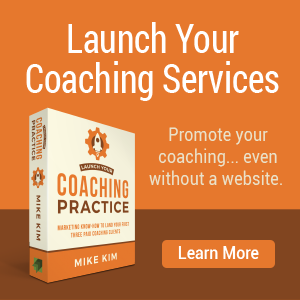 Coaches to help you with your career, communication, and kids. 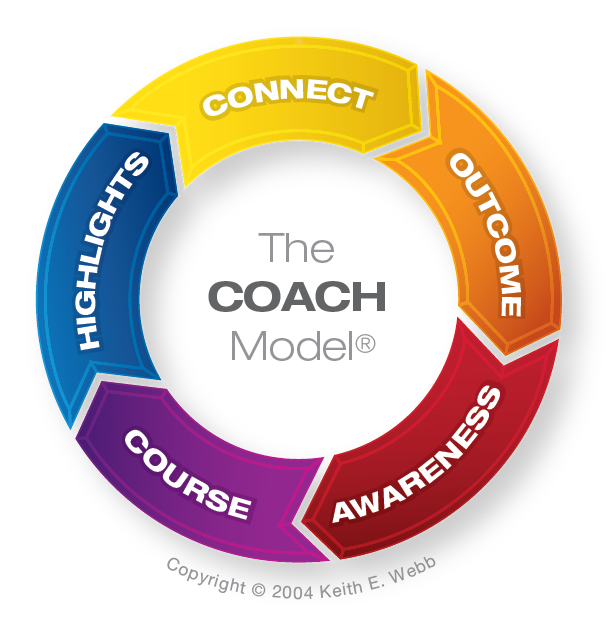 The essential criteria people use to choose a coach is chemistry. Sure, the coach’s experience, background, and education matter. But it’s the personal connection with the coach that seals the deal. If chemistry between potential client and coach is so important, then why in the world would you write in the 3rd person voice of your company? You completely miss an opportunity to build rapport. Customers want a relationship with a person, not a company. Get personal. 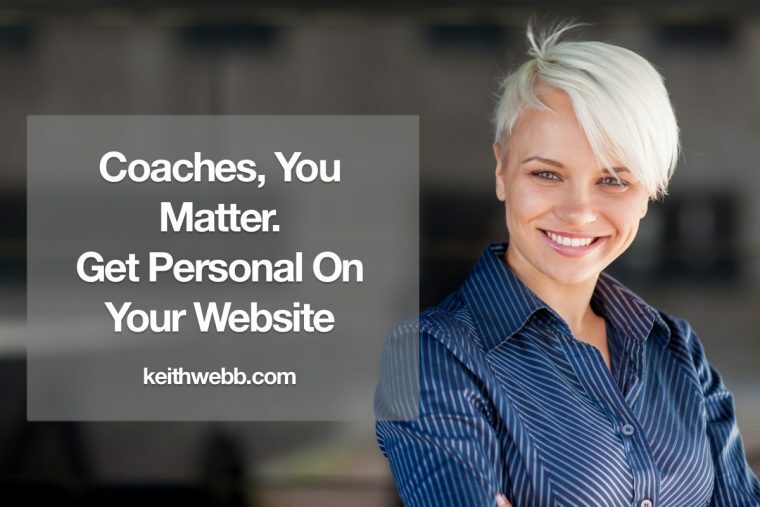 Coaches, get personal on your website. Clients want a relationship with a person, not a company. With very personal services like coaching, consulting, design, and some nonprofits, people want to hear your story. They want to check out if you can relate to them. Several years ago, I rewrote every page of my website. I wrote in my name, in my voice, and spoke directly to potential clients. I told my story and related it to my client’s needs and goals. They responded by registering for our coaching training programs. These days I do work with a team and you’ll see “we” and “our” on the Home page of our training website. But on our program pages I thought it was important for people to connect to a person, not just a company. 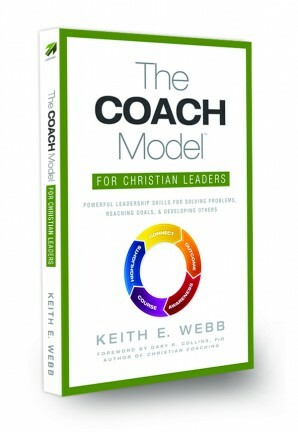 I also began this blog and named it keithwebb.com with a big photo of me at the top, which my mother loves, by the way. It turns out my readers like it too. The photo provides a little more of the “who” behind the articles they read and that builds trust with them. Be careful to not make it all about you. Only tell enough of your story so potential clients gain confidence that you will understand theirs. 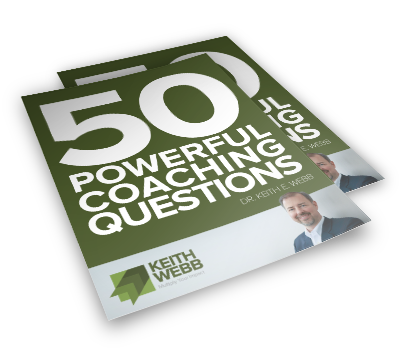 Coaches, share enough of your story that potential clients gain confidence you will understand theirs. Take a look at your website. Are you there? Is it written in your voice, the way you speak, not corporate-speak? You’re offering very personal services, be personal in how you “meet” potential clients at your website.